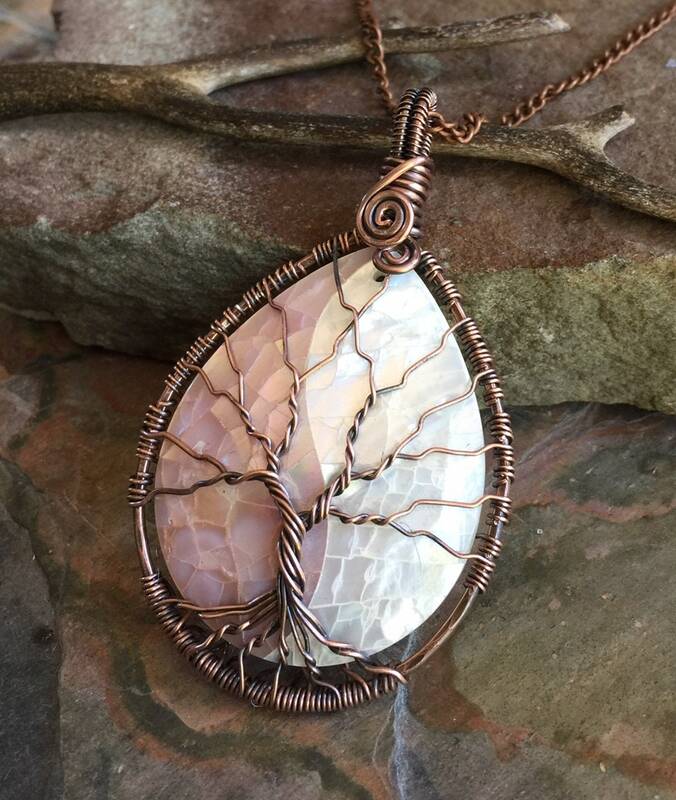 This unique/beautiful White/Pink Mother of Pearl shell teardrop pendant is wire wrapped in tree of life style with antiquedd copper wires. 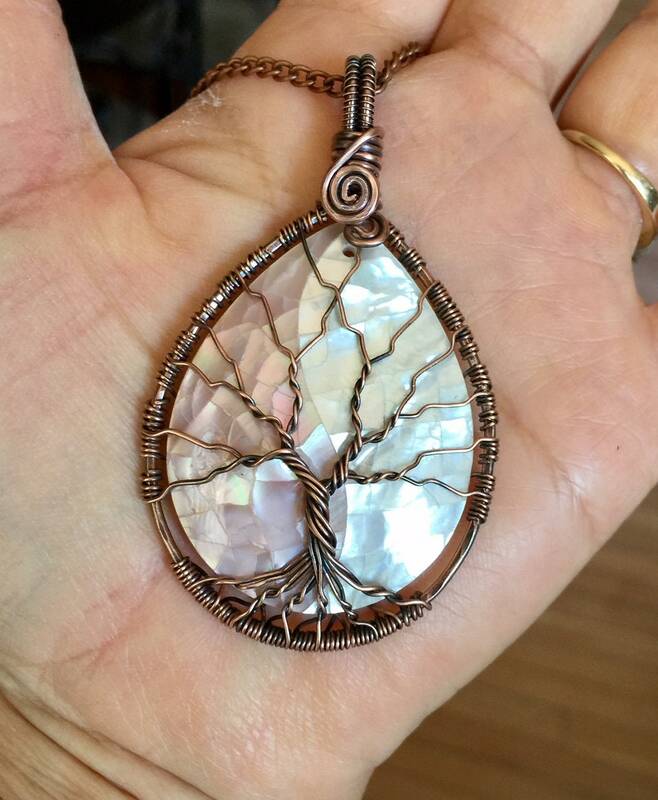 The Tree pendant frame is hammered & forged to give textures, strength of the stunning details of the tree of Life Pendant. 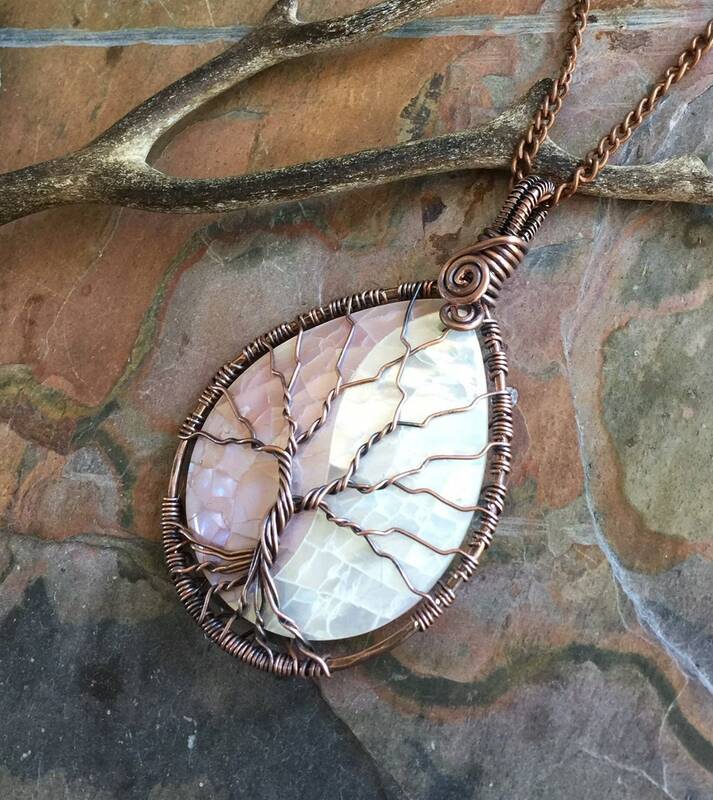 This beautiful pendant comes with an antiqued copper chain. 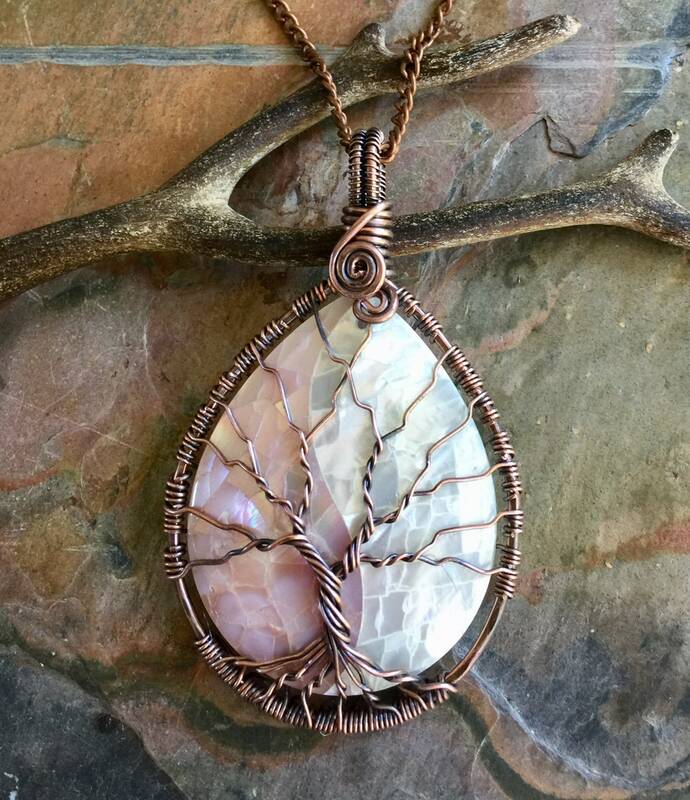 This pendant would make a nice gift for the ladies in your life. 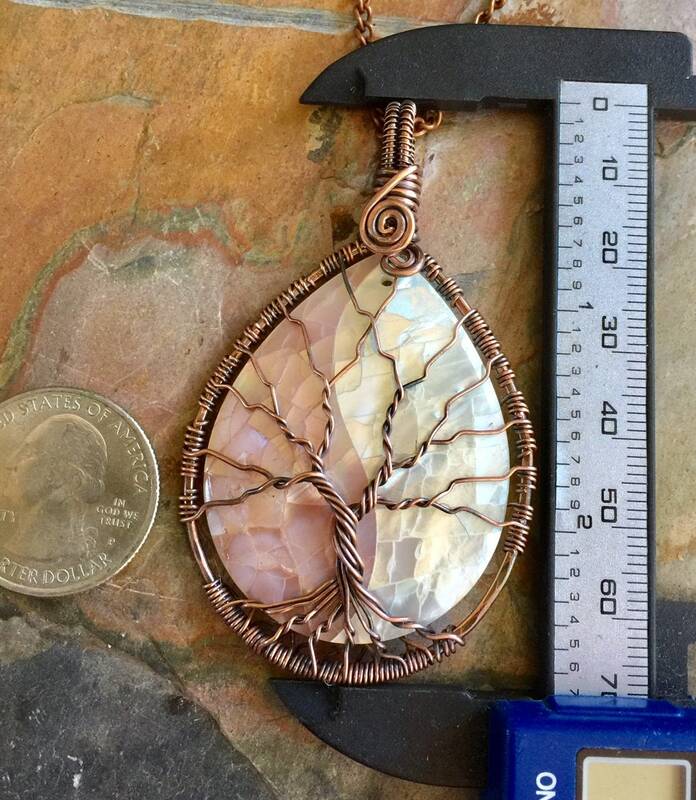 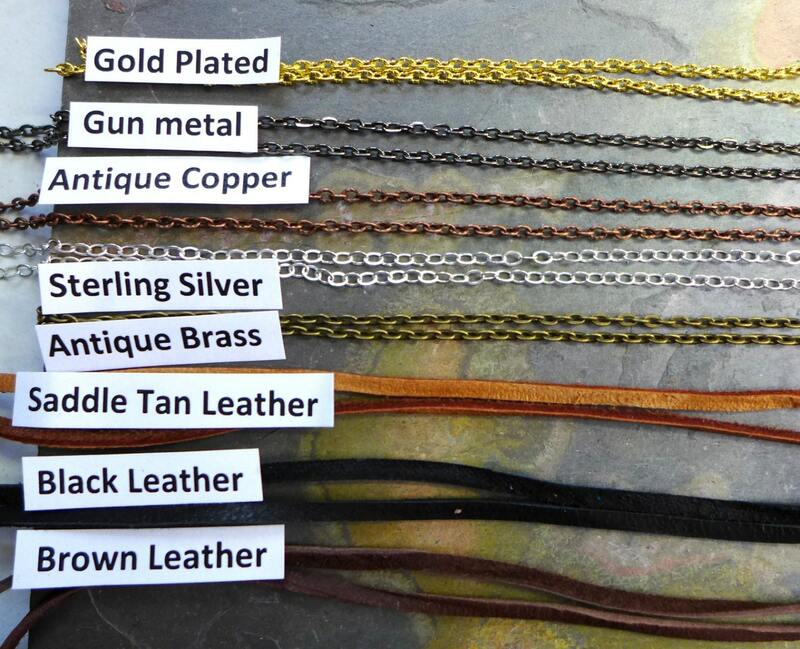 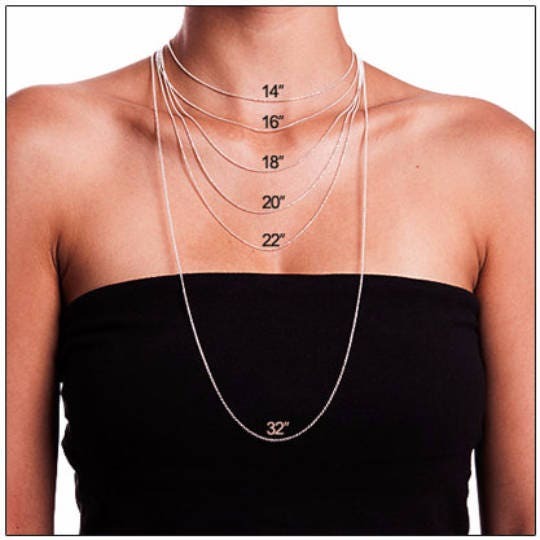 The actual pendant measures measures 2.75 inch from the top of the bail to the bottom of the pendant, 1.5 inch across.